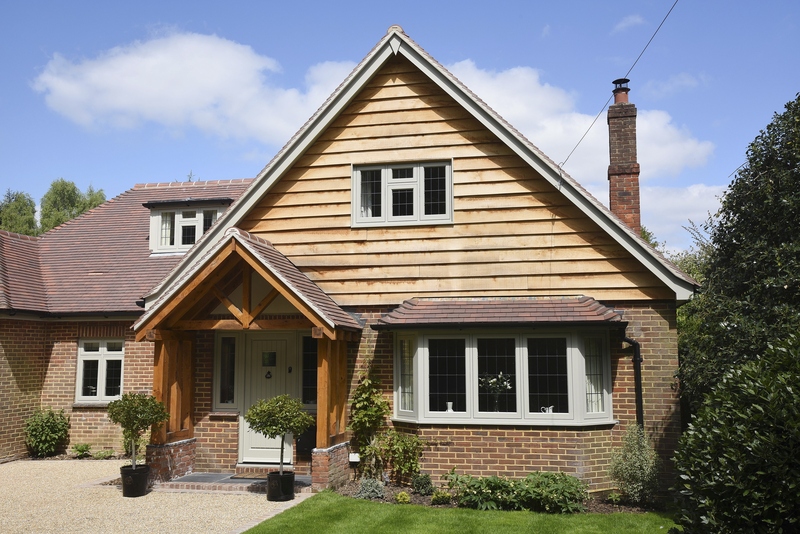 "We recommended lots of people to the showroom in Horndean, including much passers-by that wanted to know where the windows were from, and our daughter has had her sash windows replaced by her local Timber Windows showroom in London too"
In a village on the edge of the South Downs National Park, Mr. & Mrs. Mitchell bought their property in January 2016 and embarked upon a renovation project. 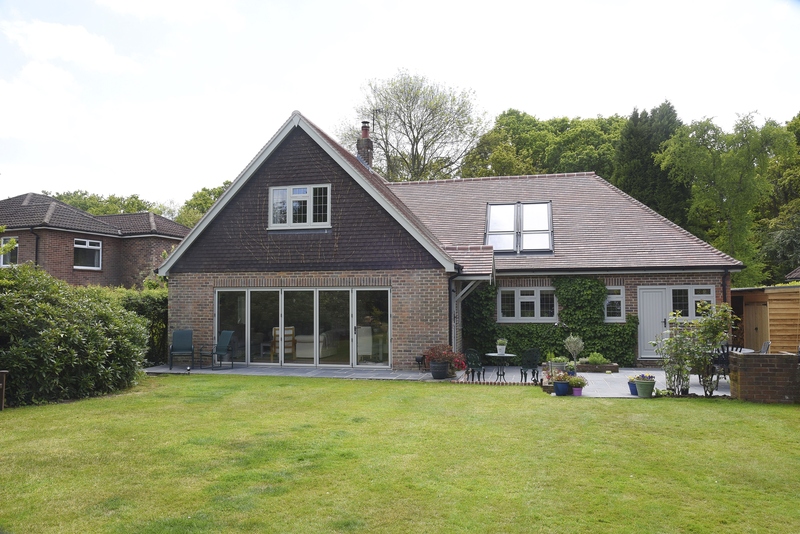 “The previous owners had lived there for 35 years and property needed gutting – we could see the potential in the plot and the garden here”. 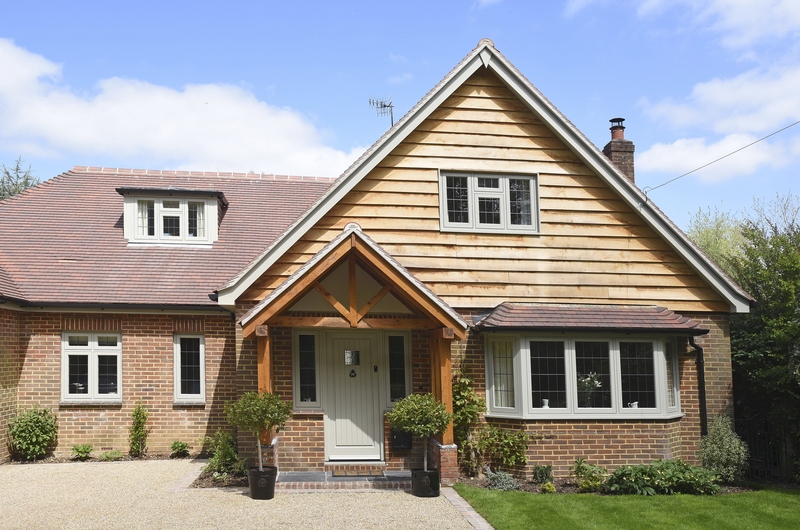 “The only thing that we kept were the bricks; walls were knocked down, the roof was replaced and the original windows and doors, that had secondary glazing were also replaced”. 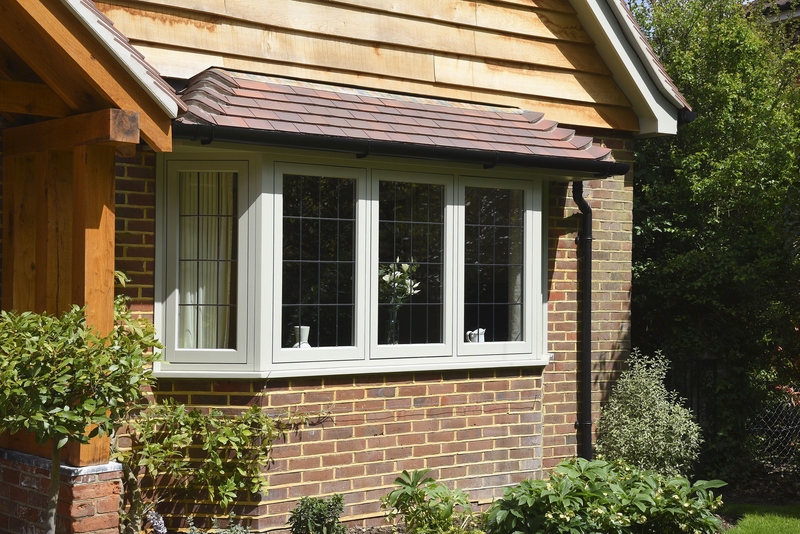 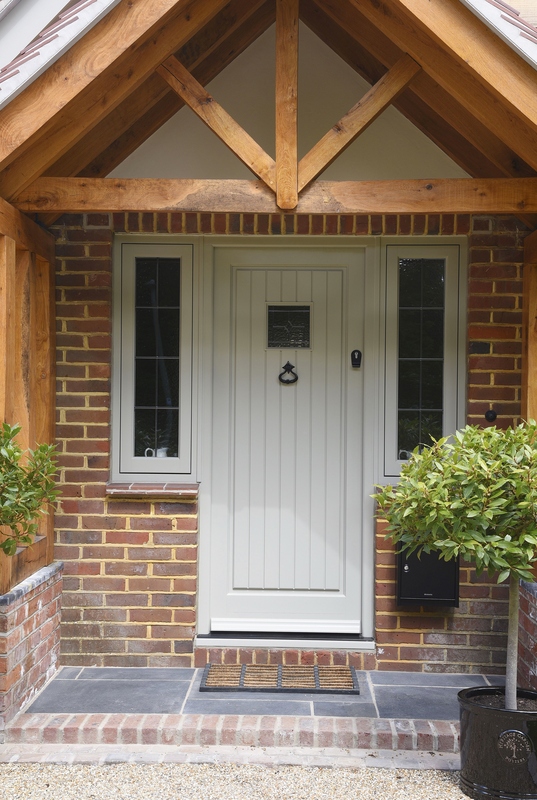 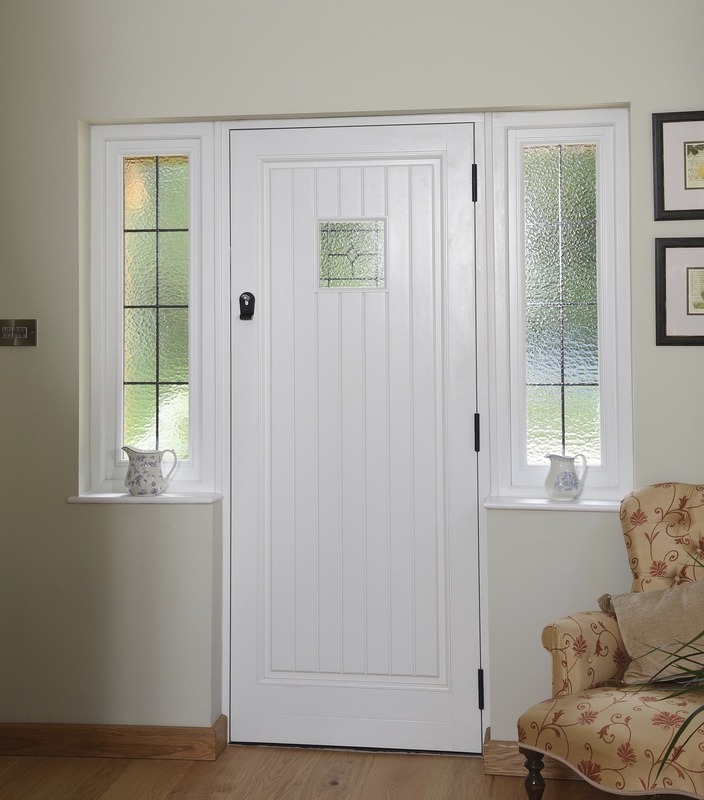 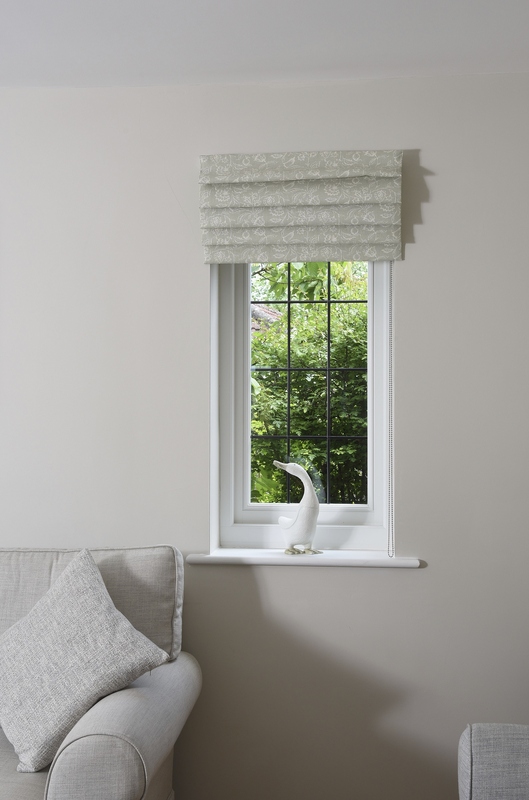 “We made a visit to our local Timber Windows showroom in Horndean, we liked the products we saw and loved the idea of using a local, family run company”. 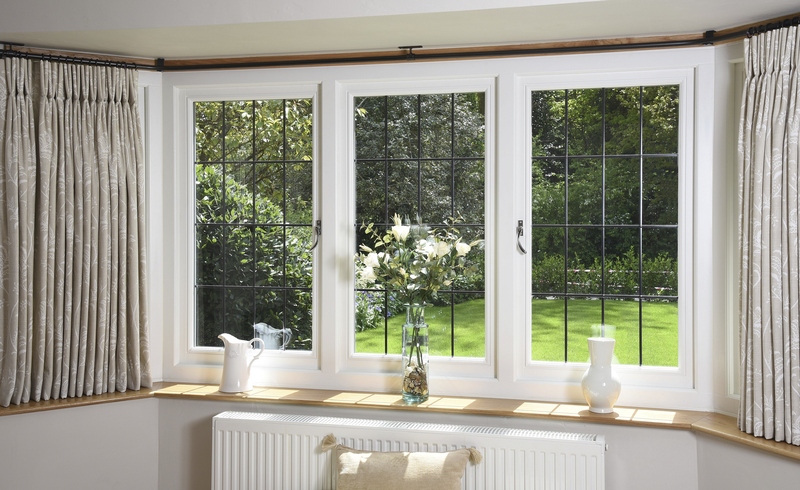 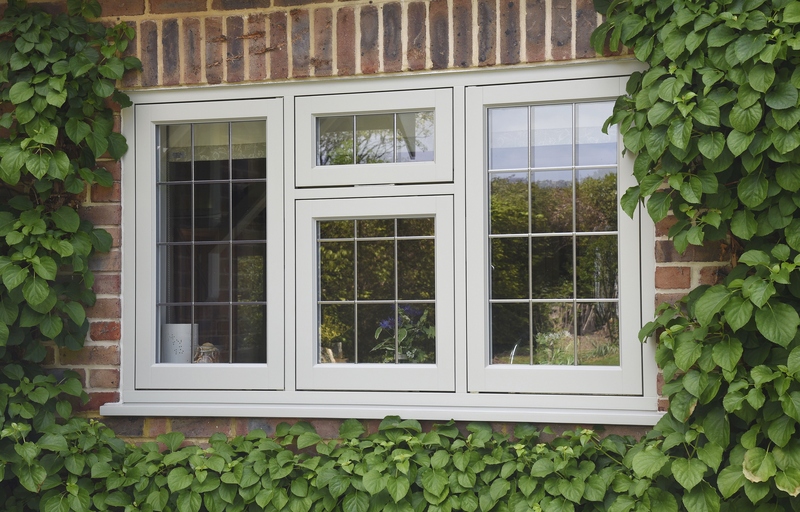 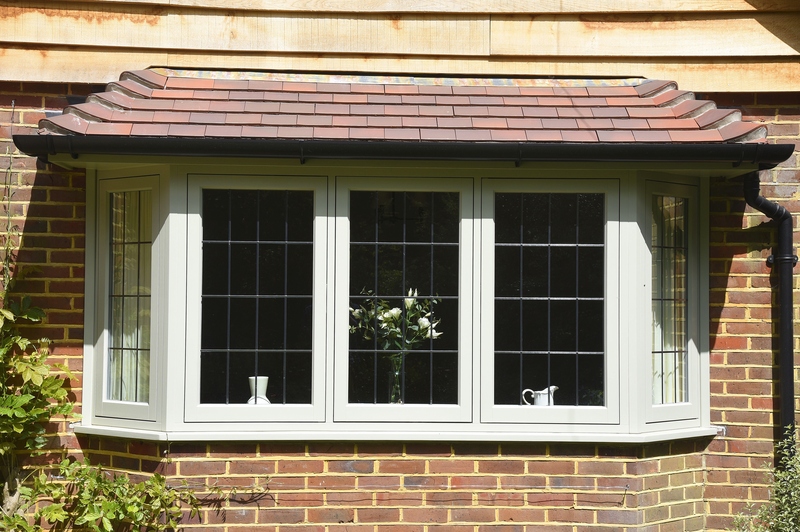 Flush casement windows were chosen in a dual colour finish, with French Grey externally and White internally with a dark lead finish. 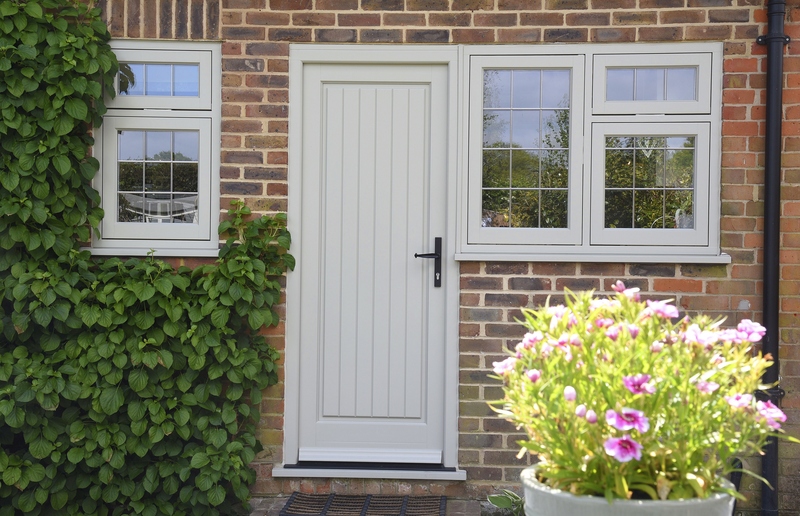 The front door and stable door have the same painted finish as the windows. 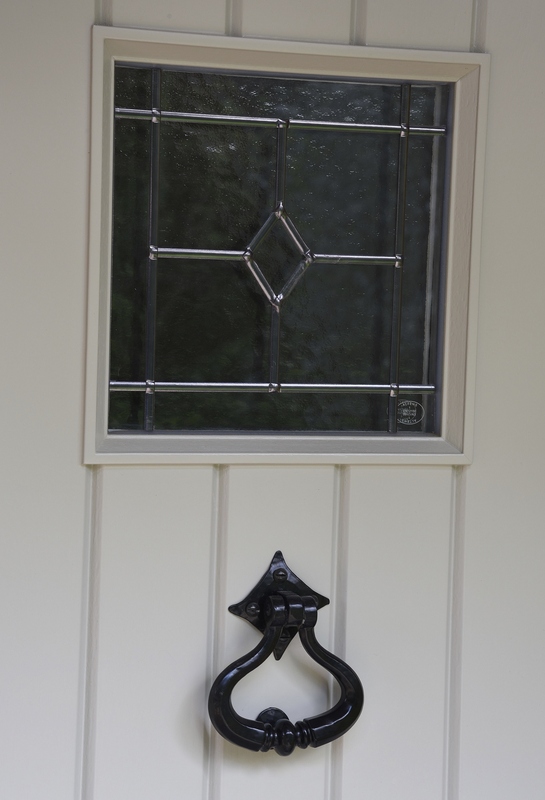 The front door is a Staverton design, featuring Queen Anne leaded glass and a Shakespeare door knocker. 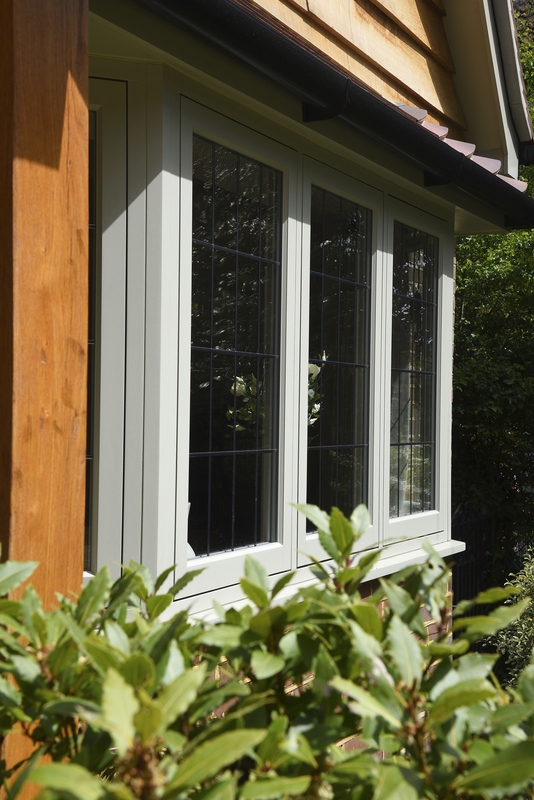 “We were impressed with the guarantees available on the products and we could get them in the colour we wanted – we are really pleased with the products, and they’ve let so much light in to the house”.